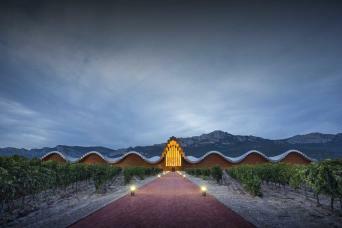 Rioja is world famous thanks to red wine. 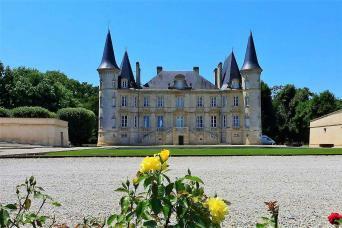 Hundreds of wineries produce excellent wines and are worth visiting. 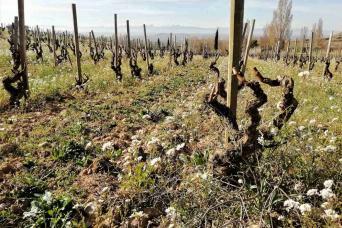 A wine tour in Rioja should combine old wineries with modern ones to understand both the rich tradition of the Rioja region and the changes that have also taken place. 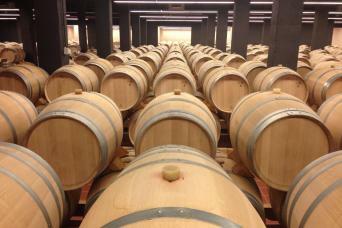 We offer you interesting guided and self-guided wine tours in Rioja to discover this fantastic region. 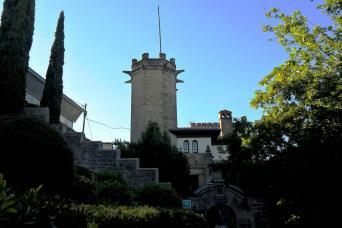 Planning a trip to Spain and interested in discovering wine tourism in Spain’s top wine regions? We have designed this tour for you to discover wine country on your way from the Madrid capital to the Mediterranean city of Barcelona. Forget booking a flight or train between these 2 top visited cities. 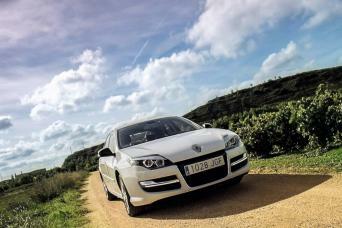 Our private 3-day tour will be the highlight of your holiday in Spain. Private tours in Ribera del Duero and Rioja wine regions, high quality hotel accommodation, top gastronomy, comfortable transportation, and plenty of Spanish red wine! 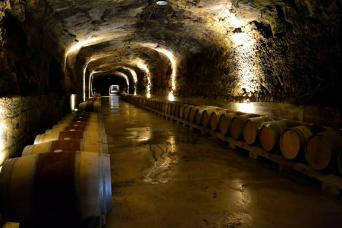 Rioja is home to excellent gastronomy which is a perfect match for its famous wines. 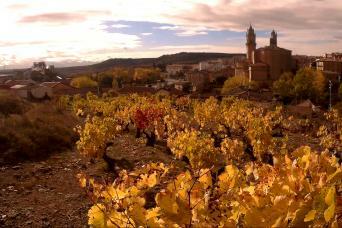 Rioja is a perfect destination to enjoy wine, food, culture and breathtaking landscapes. 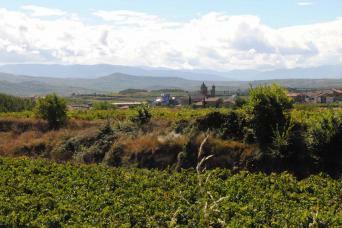 Our wine tasting tours in Rioja can start from Haro, Logroño or Laguardia. 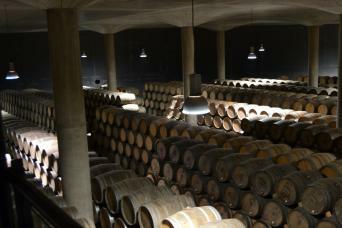 If you need more information to prepare your trip you can find interesting facts about the wines from Rioja.